EVLeaks, the source of almost all major leaks of the tech world, has just released an image of the rumoured Motorola Droid Maxx. EVLeaks has also posted a tweet with the names of several upcoming Motorola smartphones and their corresponding model numbers. According to the leak, the XT1030 is the Droid Mini and the XT1080 is the recently-leaked Droid Ultra. The tweet also claims that a Motorola Droid Maxx is coming with the model number XT1080M. The render shows a device with the same angled corners as previous Motorola Droid Razr devices and a kevlar coating that wraps around to the front of the phone. Interestingly, this DROID MAXX also appears to have ditched the on-screen keys found on its DROID RAZR MAXX HD predecessor in favor of a set of capacitive buttons. We can also see a front-facing camera near the top of the phone as well as a power/lock button and volume rocker on its side. 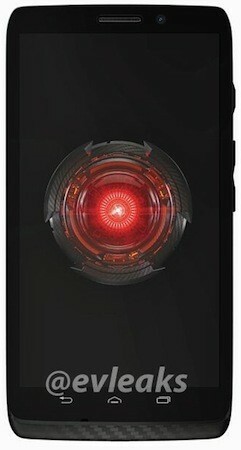 We expect the device to have a massive battery, similar to the one seen on the Motorola RAZR MAXX. Along with the trio of Droid devices, @evleaks says that the Moto X will come to market carrying the model number XT1060. No specs are available yet. 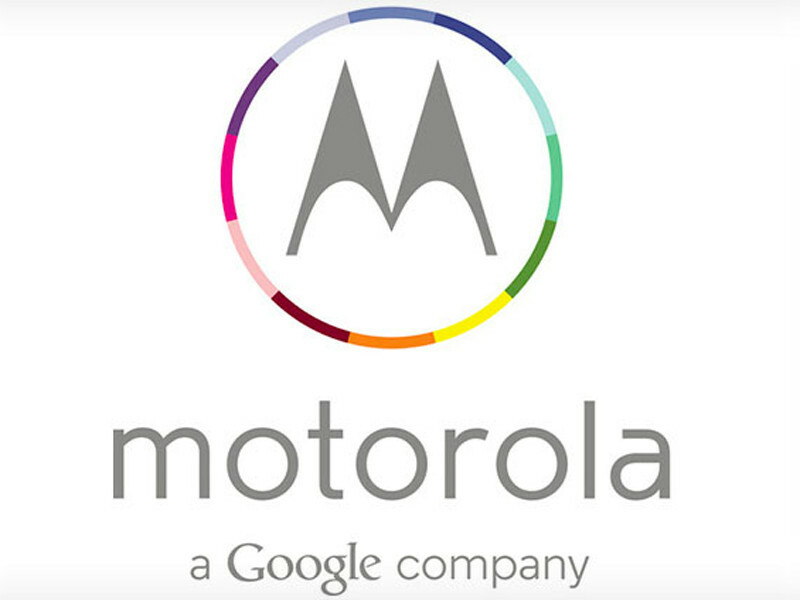 The new Motorola logo liiks cool and more impressive.